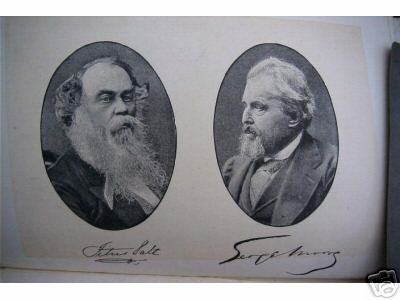 This work was first published in 1885 some nine years after the death of George Moore. It is quite hard to find and is sought after by Salt enthusiasts. 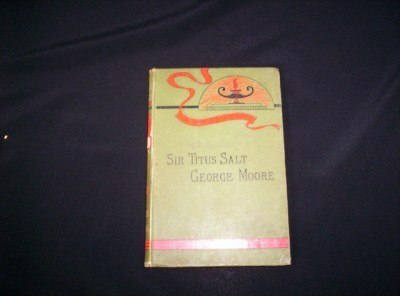 After being outbid on Ebay several times, by collectors of Titus Salt related items, I eventually managed to win a copy at auction from an Ebay seller in the USA.